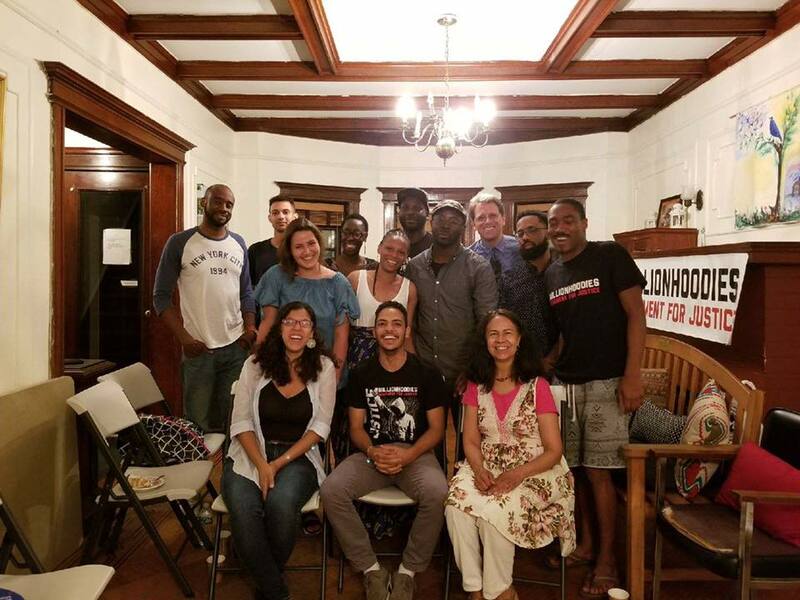 On Sunday, June 25, Million Hoodies members across the country, in partnership with the Dream Defenders and other organizations such as the Black Alliance for Just Immigration, hosted three Day of Dinner events across the country. We brought together every day people, families and strangers for a chance to eat good food, get real and build deeper, stronger communities. We had difficult conversations, connecting food, community and the political. People around the country opened their homes, local spaces and places of worship for a potluck dinner and we were grateful to have participated.